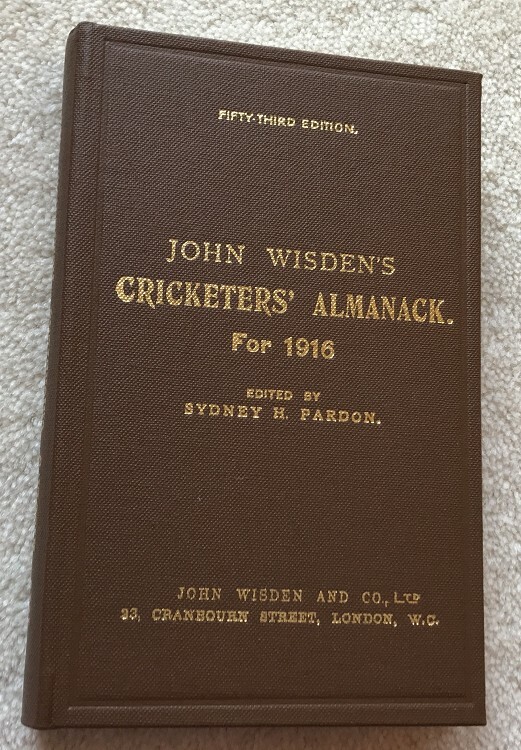 Here is a great chance to own a Willows Hardback for 1916, Facsimile. It is number or letter LXVI and in super condition. No plastic cover, sold out at Willows some time ago..
Part of our 10th Anniversary July 2018. Postage: £4.90 to UK. If it goes cheaper then ill send a refund, will combine P&P as always as you can probably post 2 or 3 for the same price.